HAYNES C276 Seamless & Welded Pipes, Hastelloy C276 seamless Pipes, ASTM B622 Hastelloy C276 Seamless Pipe, ASTM B619 Hastelloy C276 Seamless Pipes, UNS N10276 Welded Pipe, ASTM B 622 Hastelloy C276 Seamless Tube, Manufacturer, Exporter, Supplier, Mumbai, India. Hastelloy C276 werkstoff nr. 2.4819 ERW, LSAW Pipes & Tubes Manufacturer, Exporter & Suppliers in India. We are offering Hastelloy C276 Pipes & Tubes which are manufactured as per the industrial standards. These pipes & tubes are widely used in various application industry such as Petrochemicals Plants, Oil Refineries, Fertilizers Plants, Sugar Mills, Chemical Plants, Pharmaceuticals, Textile Machinery, Industrial Machinery, Power Industry, Cement industry etc. We also offer these pipes & tubes in different size, grades, specification & thickness as per the clients requirements. We also offer our clients for responsible price in the market. We offers a range of Hastelloy C276 Pipes & Tubes. Relatively known for matchless quality, superior functionality and robust construction, these fittings are obtained from the trustworthy companies of the market. 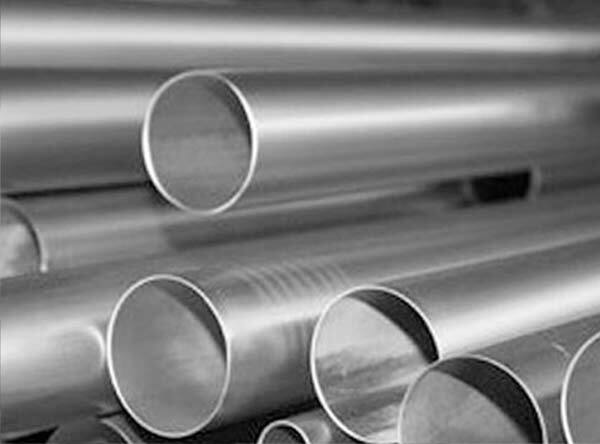 A few significant features of Hastelloy C276 Pipes & Tubes are that it has some very high resistance to constant attack, exceptional stress corrosion cracking resistance, great restricted corrosion resistance, superlative resistance to acids like sulphuric, hydrochloric, nitric, chromic, hydrofluoric, etc., soaring resistance to oxidation at soaring temperatures, and no complexity of welding and fabrication. Hastelloy C276 can be machined using conventional machining methods which are used for iron-based alloys. Machining operations are performed using commercial coolants. High-speed operations such as grinding, milling or turning, are performed using water-base coolants. Hastelloy C276 is welded using gas-tungsten arc welding, shielded metal-arc welding, gas metal-arc welding, and submerged-arc welding methods.